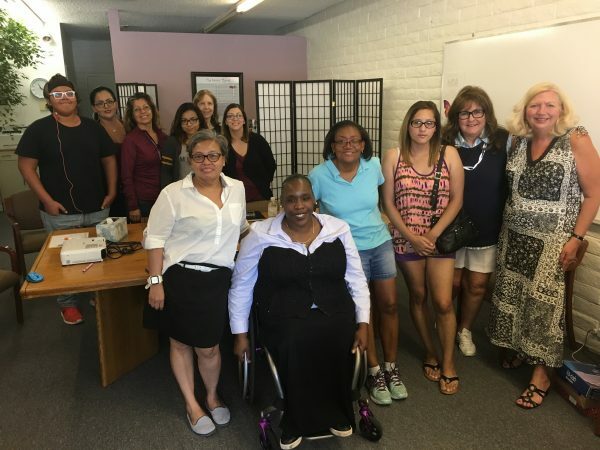 Living with Lupus Support Group - special time! The next Living with Lupus Support Group will be January 16th, 2019, 9:30am, at 4602 East Grant Road. Time has been moved up half an hour to accommodate the speaker. Topic for this group will be 'Exercise, Physical Fitness, and How to Find What's Right for You'. This event will be hosted by Marisela Gregory who has a certification through the Aerobic Fitness Association of America. Marisela is also a lupus patient.